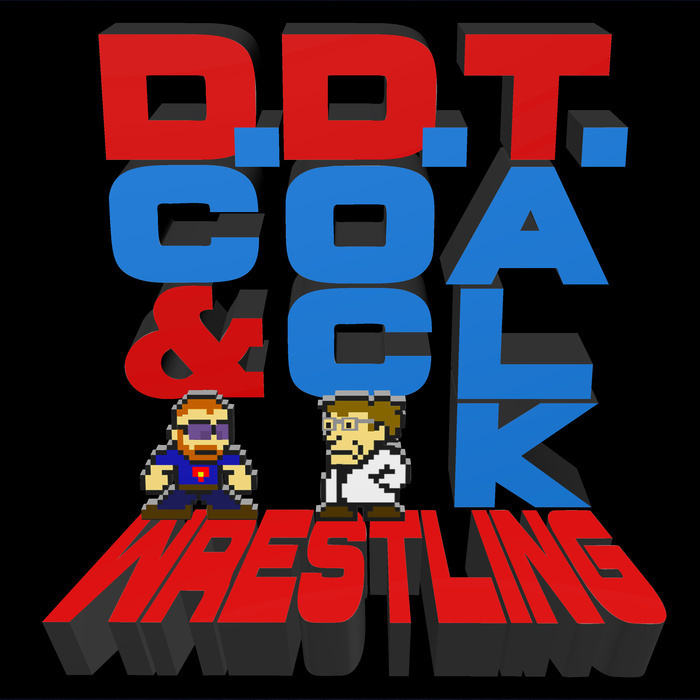 DC and Doc sat down on Monday to discuss the world of professional wrestling, as they are wont to do. Doc shares some thoughts on HIAC and they chat about 205 Live. They then, as they are also wont to do, forget to post the show for a few days, so ya know. . . Enjoy!